Dawn joined The Greater Charlotte Apartment Association in January of 2019. She is a New York native and moved to Charlotte in April of 2017. Dawn has over 20 years financial banking experience in Consumer Home Lending. She began in the role as a Home Lending Processor, continuing as Underwriter and had a final role as a Quality Assurance Specialist. Dawn has recent experience in the multifamily industry as a Leasing Specialist. 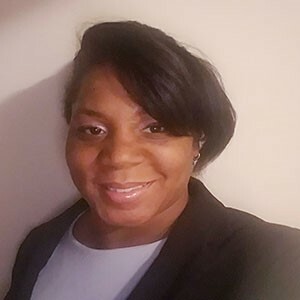 Dawn has a Bachelor of Science in Health and Society with a Minor in Psychology from The State University of New York College at Old Westbury. Dawn is also a talented cake designer and event planner who enjoys baking creating one of a kind cake designs and wedding planning.